Celebrate the new Zoo season! Spring is almost here! 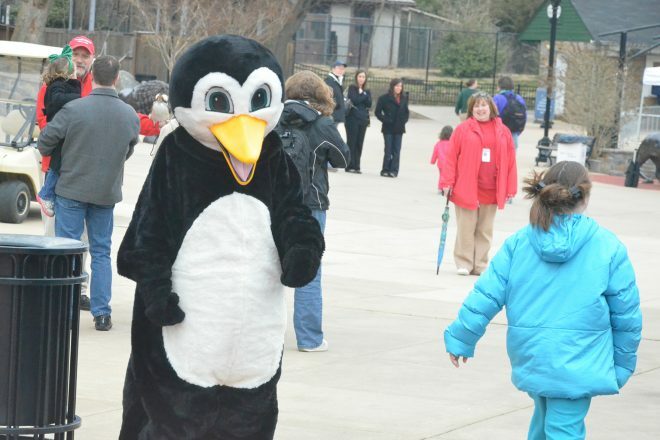 It’s time to escape hibernation and head to the Maryland Zoo for our first big event of the new Zoo season. 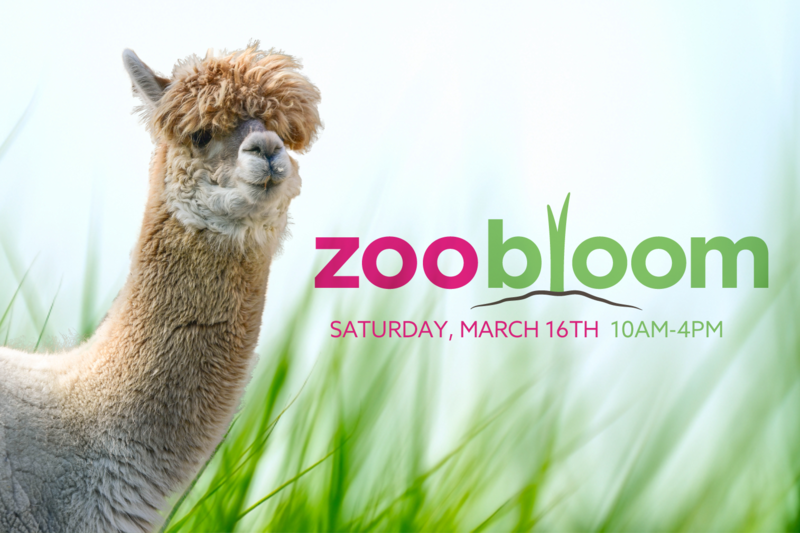 Join us Saturday, March 16th from 10am – 4pm for Zoo Bloom featuring Farm Day. 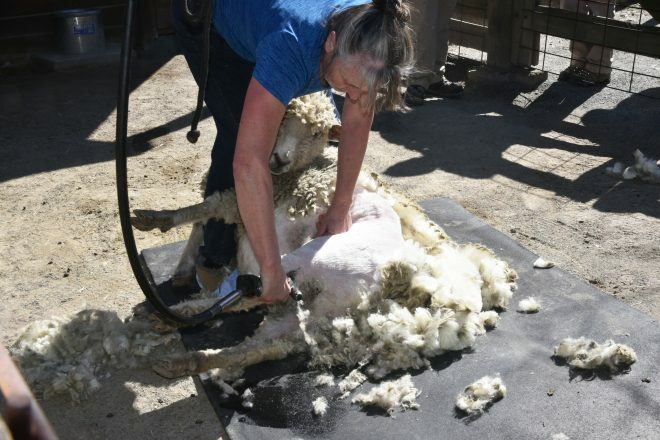 We’ll be welcoming spring (and hopefully warmer weather) with special activities and treats for you and the animals, as well as learning about the animals that live on farms. 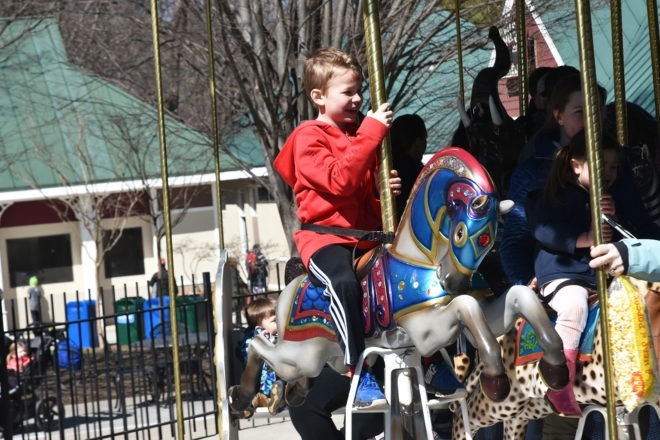 All activities are included with Zoo admission! As part of this special event, the Zoo will be featuring a full schedule of animal enrichment, where our animals will receive spring-themed treats. 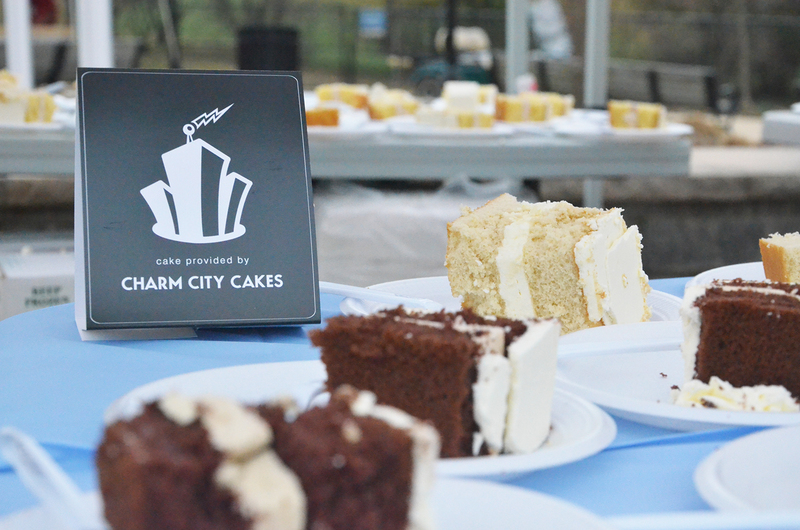 We’ll even have free treats on hand for you from our friends at Charm City Cakes. It’s a great day to see some of your favorite animals at their most active times…so don’t forget your camera! BIG NEWS: Experience the new lion habitat! Zoo Bloom is your first chance to experience newly renovated lion habitat, the first of our three major exhibit renovation projects to be completed! Your first chance to experience the new lion exhibit! 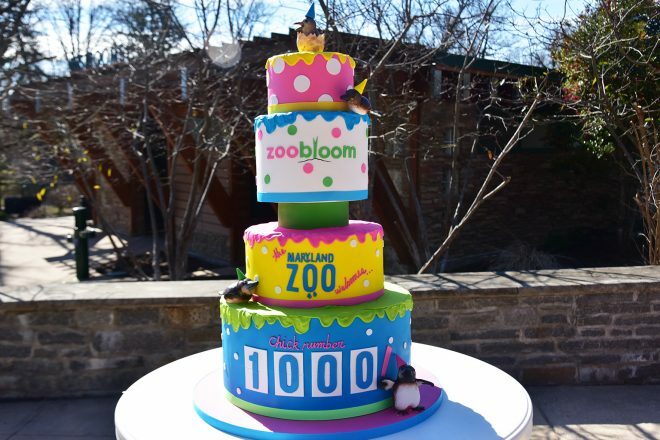 Guests will receive a slice of the special Zoo Bloom cake on entry, thanks to Charm City Cakes (while supplies last).